Pendo is driving the cost of tablets way down. Again. Little is known about the Pendo Pad 7 on sale at Coles. 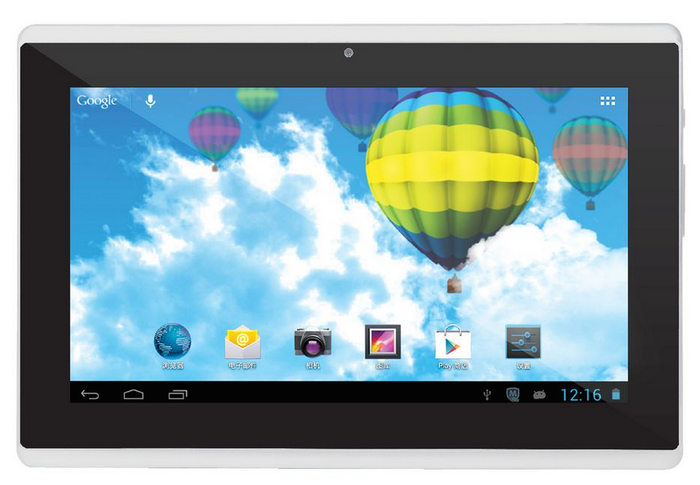 The supermarket giant’s website claims the tablet has a 1GHz dual-core CPU, a 0.3 megapixel camera and a 7-inch screen. Pendo’s official website doesn’t list the tablet; however, Officeworks is selling a similar Pendo tablet for the same price. Officeworks is selling the PendoPad, a 7-inch Android tablet. We believe this is a variant of the tablet being sold at Coles due to inconsistencies in the specs. The PendoPad on offer at Officeworks has a 7-inch, 800x400 resolution screen. There is a rear 2 megapixel camera and another 0.3 megapixel front cam. Computing hardware includes a 1,2GHz dual-core Cortex-A7 CPU, a low 512MB of RAM and 4GB of internal storage. Memory can be expanded with microSD cards up to 32GB in size. Both Pendo tablets are on sale now, with Coles selling its variant while stocks last.